With a name that translates to the 'Sunshine Coast', it's no surprise that holidays to the Costa del Sol in Spain are all about one thing: glorious warm sun! However, there's so much more to Costa del Sol holidays than just basking on the beach - unless that's all you'd like to do, of course! - as the many resorts on this popular stretch of coastline offer something for absolutely everyone. 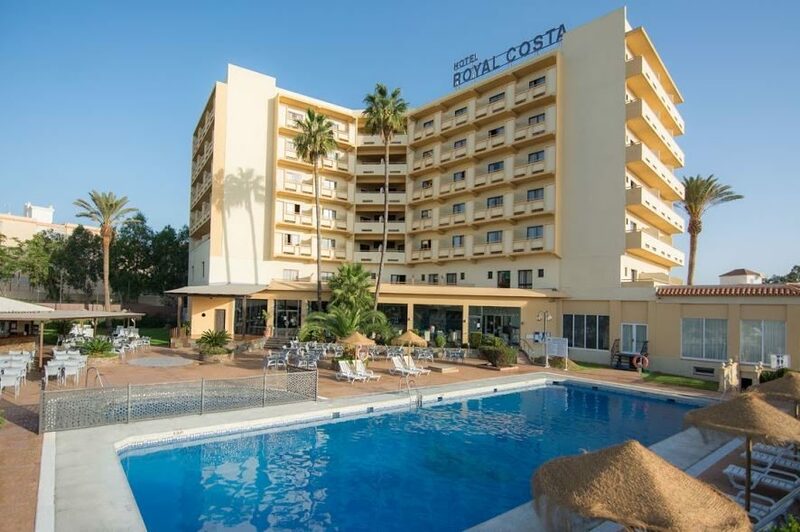 Families with children, couples, and groups of party-seeking friends alike all find their place in the Costa del Sol; however slow or fast-paced you like your holidays to be, there's the perfect resort for you. 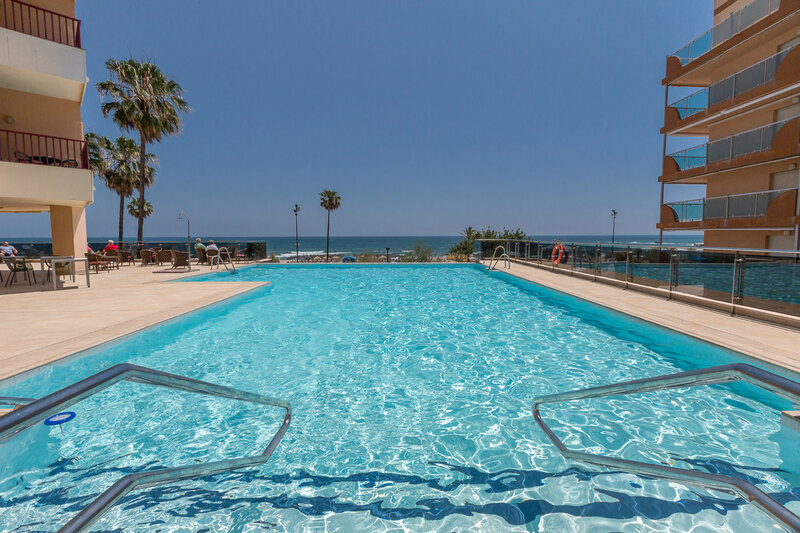 Holidays to the resorts of Torremolinos and Fuengirola are ideal for groups of friends and families with children, as your can take your pick from many large, clean beaches where you can splash around in the waves, or try your hand at watersports. Away from the beaches, you'll find a healthy amount of local culture and history too, and of course a vibrant nightlife that includes family pubs, karaoke bars, and late night clubs that are strictly for the grown-ups! Torremolinos in particular is known as the 'party capital' of the Costa del Sol, but whilst it's buzzing with younger crowds flocking to the clubs in the summer months, it stays warm and sunny throughout the year, making it a great choice for a winter escape. In the resorts of Nerja and Malaga, you can experience the authentic Spanish charm with al fresco tapas dining, beautifully preserved old towns, incredible panoramic scenery and local culture to experience, including museums, galleries and monuments. Malaga is famous for being the birthplace of Pablo Picasso, and you'll see where he found his inspiration on the sun-drenched beaches and bustling streets, whereas Nerja offers picture-perfect whitewashed houses and rocky coastline, and quieter holidays that are often favoured by more experienced travellers. Then there's Costa del Sol's most glamorous resort, Marbella, where you're likely to rub shoulders with the rich and famous! 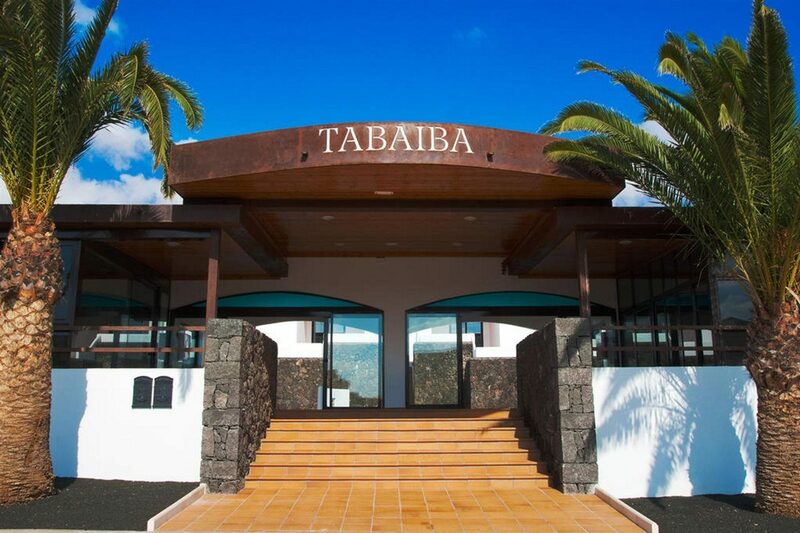 'Marbs' is a simply fabulous destination for couples and groups of friends that want to experience the finer things on their holiday to Spain - from the world-class restaurants to the exclusive boutiques and clubs, and the yacht-lined marina, Marbella holidays are truly unforgettable. On holidays to the Costa del Sol you're also perfectly located to visit the nearby cities of Seville and Granada too, so you could never run out of memorable things to do! With over 37 years of experience in booking wonderful holidays, there's no-one better to trust with planning your Costa del Sol holiday than Hays Travel. Speak to the UK's Best High Street Travel Agent today to begin booking your trip. 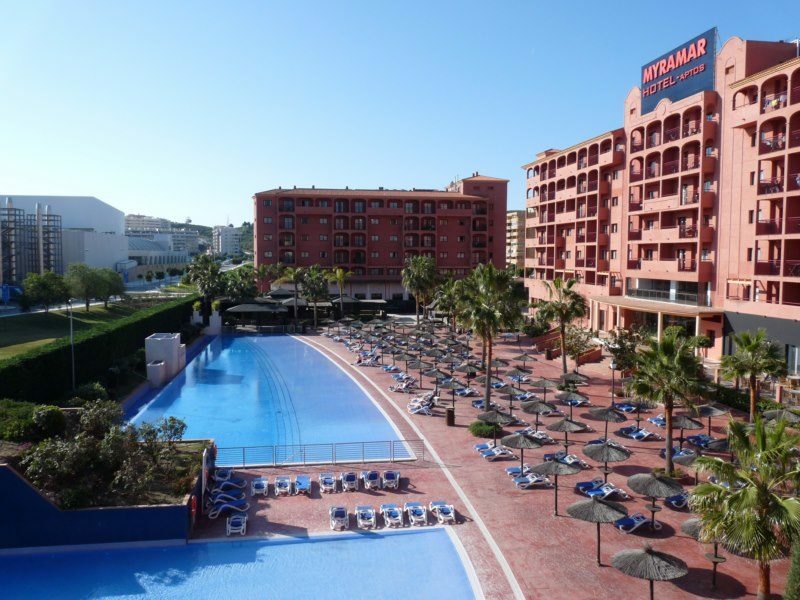 Costa del Sol holidays centre around the beach life whether its sunbathing or swimming and water sports. The area boasts the highest density of golf courses in Europe, making it a mecca for fans of the sport. Other available sports include tennis and horse riding. A good choice of water parks and theme parks make great family days out. Indulge in some serious retail therapy in the designer shops of Marbella, or visit markets and souvenir shops. Popular excursions the Rock of Gibraltar, the Alhambra Palace in Granada or Ronda and Andalucia. Don't miss the cable car over Benalmadena, or the African themed Selwo Aventura Safari Park. 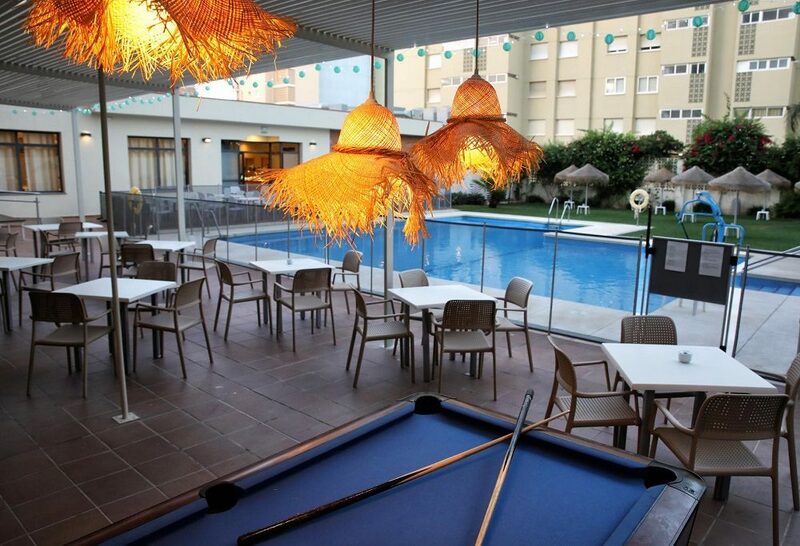 Nightlife on the Costa del Sol is varied, depending on the resort you choose to stay in. In the summer, Torremolinos, Fuengirola and Benalmadena offer a wide choice of late night bars and discos. Marbella and Puerto Banus are home to sophisticated bars and nightclubs, often frequented by the rich and famous. For laid back evenings, head to Frigliana or Estepona. Nerja has a good mix of quiet restaurants and lively bars. During the winter months, Costa del Sol resorts stay open, but the entertainment is a little lower key. Most hotels offer inhouse entertainment, including cabaret, kid friendly shows and karaoke. The Costa del Sol is a great place to dine out with a wide choice of restaurants, including Italian, Indian, Chinese and fast food. Don't miss the local cuisine though tapas, paella and sangria are all old Spanish favourites. For great value, book an all inclusive hotel, where food and drink are usually thrown in.